For the last 80 years Narvi’s ethos has been simple and uncompromising, that a proper Finnish sauna should be Finnish-made and Finnish-designed, by skilled Finnish craftspeople, in the very heart of the Finnish countryside. Narvi is truly passionate about Finnish sauna and thus its mission is a simple one: to deliver the finest löyly in the world. 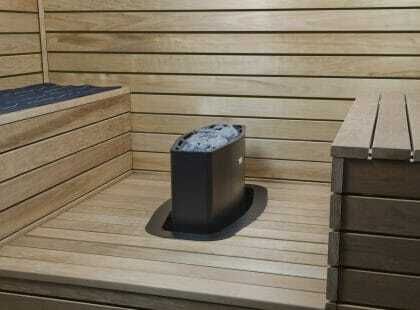 The vast product range consists electrical sauna heaters, wood-burning sauna stoves and sauna accessories. Narvi heaters are highly energy-efficient and have markedly low-emissions. Narvi is proud to produce the wood-burning Narvi NC16 heater which has the lowest emissions of any sauna heater in the world! 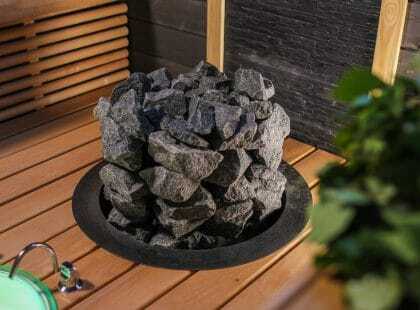 The perfect löyly, or sauna atmosphere, is as much about aesthetics as it is about feeling, so Narvi combine this durability, eco-friendliness and large stone capacity with attractive Nordic design. 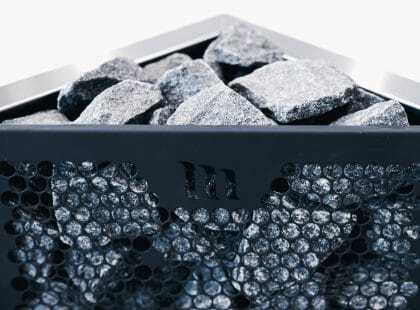 Narvi Finland produces sauna products under three well-known brands: Narvi, Aito and Kota. Narvi’s own range remains the steadfast master of the home sauna heater industry, creating the perfect fusion of every element required to make that perfect sauna experience. The Aito heater is the quintessential traditional Finnish heat-storing sauna heater: it has served even the most demanding Finnish sauna goers (including the Finnish presidents) for decades and continues to receive nothing but praise. Kota is designed around the offgrid, summer house or cabin aesthetic: durable, simple yet effective and available with water heating features.